The whole world is going mobile. Smartphone apps account for almost half the time people spend on digital devices, 54% of total to be exact. Experts estimate that, on average, users stick to smartphones for more than 2 hours per day hanging out in various mobile apps. Such a huge demand leads to a massive growth of mobile ecosystem, which occupies more and more different tech and business categories. Even conservative fields like public sectors, education and healthcare are engaged to the trend. Nurses and doctors can become addicted to their smartphones, governments might choose electronic devices to represent its adherence to voters, financial and banking sector prefer mobility despite its security concerns. So it is not a surprise that industry revenues are absolutely astonishing. In 2015 $3,1 trillion were generated by sales in the mobile app sector, and it will grow to $3.75 trillion by 2020 according to GSMA. So what can we expect from the industry of 2017 knowing that development is never ending? Which trends will dominate the “mobile” and which tech markets will attract software startups the most? Video content creation is no longer pricey as it once was, so small business and software startups move their attention to this field. Web surfers got used to live and on-demand streams, online broadcasts, and communication through video calling. The study shows that far more than 100 million users watch online videos each day; according to Cisco, nearly a million minutes of video content, every second, will have had crossed the network by 2019. It is becoming obvious that video streaming apps are gaining momentum in 2017. Only YouTube receives at least 1 billion visitors per month, and since such apps like Periscope gain popularity, video and audio content will become one of the prior communicational channels for business. Even the greatest social network giant, Facebook, has launched its own live video service available to its user and it ranks live streams higher than regular video content. According to numbers provided by Research and Market, the video streaming sector is estimated to grow from $30.29 billion in 2016 to $70.05 billion by 2021. That is the best sign that users have got used to its advantages. 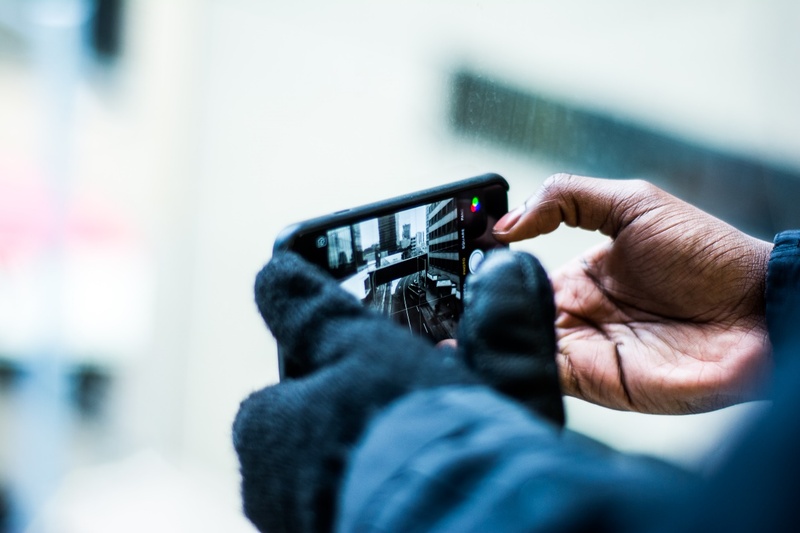 Availability of the Internet and smartphones combined with high user demand makes video streaming technology very attractive for software entrepreneurs and app developers. The niche is still vast and users are still interested in the technology, which determines the supermassive development of the video streaming market. The market of connected devices has been massively expanding during the last years. According to an IDC research in 2015, market expansion has raised 171.6% of growth compared to the market of 2014. Experts predict that wearable devices will gain even more popularity among users, increasing from 284 million units of smart wearable device shipped worldwide in 2016 to 848 million units by 2018. Consumers are very intrigued by new IoT technologies. 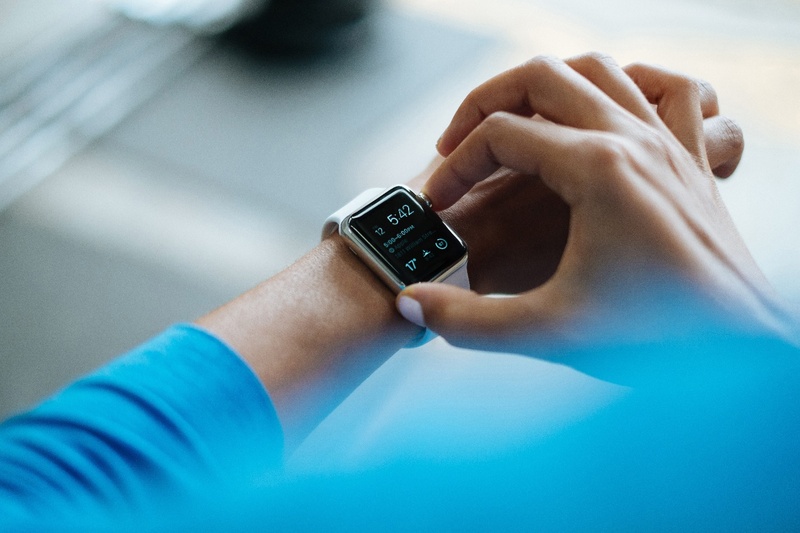 The recent survey shows that 74% of users agree that “wearable technology is exciting” and 71% believe “wearables are the next big thing.” Researchers predict that this trend is going to heavily occupy the market. Used by enterprises and small businesses in different industries, IoT will transfer the center of attention from smartphones to wearable devices. However, today only 6% of app engineers have created apps for wearables, allowing them to initiate the make and earn the first revenue. Entrepreneurs are not willing to take a risk, so the market is rather large and unproclaimed. But those who turn to the IoT technology with expectations to become leaders of the niche should hurry. When it becomes clearer that the public demand for wearables is greater, 32% of developers will be more “likely” to try this type of technology in the near future. Nevertheless, in 2017 brands and app developers are placed into a really precious environment: on the one hand, there is still some room for growth and inventions, and on the other hand, public is “craving” to consume. That is a compelling argument, as to why wearable devices will be a top tech trend in 2017. Another profitable and effective sector for mobile app developers is retail. According to Business Insider, over 60% of online consumer interaction with retailers is conducted via smartphones and mobile apps. 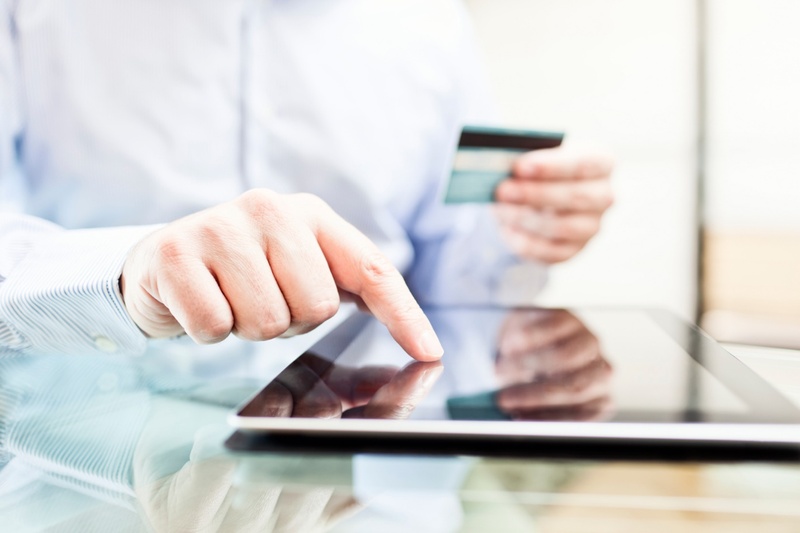 The demand consequently resulted in a “retailer’s app boom” in stores. In fact, mobile e-commerce is dominating the online shopping trends, growing 67,7% and reaching $155.164 billion in mobile sales comparing to $92.4 billion in 2014. For example, Apple has launched a new category devoted to “Shopping”, in order for customers who are interested in retail to easily find their matching app. Such a consumer-oriented policy allowed the app engagement and profits to skyrocket. As business giants are committed to new trends, lots of small to middle-sized retail entrepreneurs are engaging in mobility. More and more online retailers desire to create mobile apps in an eternal struggle for their audience. That makes mobile e-commerce one of the hottest trends in 2017 among app entrepreneurs.